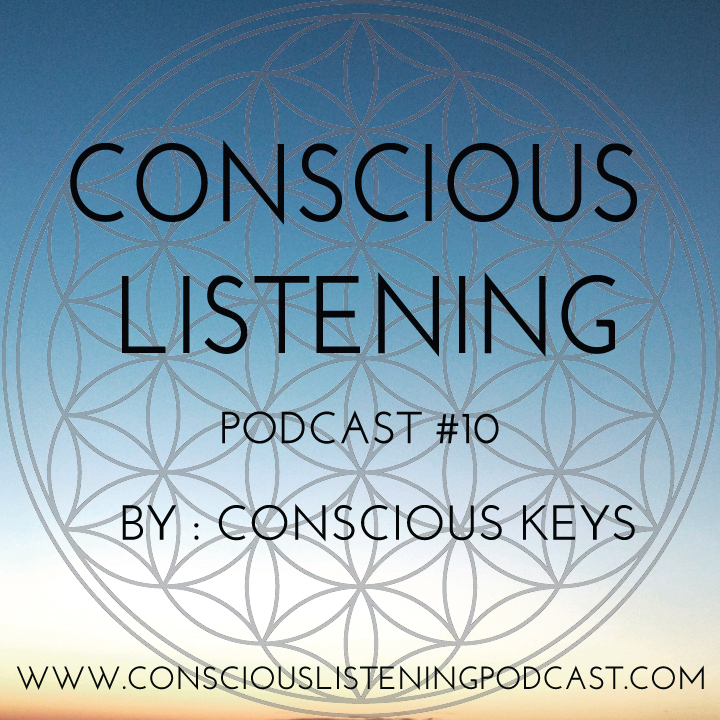 Conscious Listening is a monthly podcast powered by Conscious Keys featuring positive, groove centered music for everyone seeking alternative musical connection outside of the mainstream. Hosted by musician and Missouri native, Ryan Marquez, the show features one hour of lyrically conscious music to promote cultivation of a balanced, positive listening practice feeding all aspects of mind, body and spirit. Let's cultivate & enjoy an epic sound space together!